It’s nice to have a friend of the family who is a graphic designer. 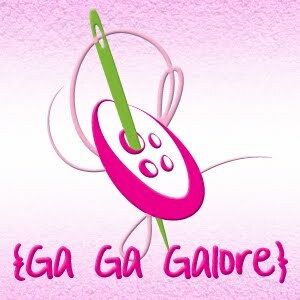 Ga Ga Galore got a new look today! !